When a movie star is popular, the media covers him, fans make fan clubs, social media becomes the platform to discus him or her and so on and so forth. Everyone ‘talks’ more and consequently spreads the word about his/her good work; the popularity grows. The web speaks a similar story. This story is led by ‘backlinks’. Just like the people talked about the movie star, praised him or ‘discussed’ him and brought him into the lime light, in a similar way, when a website or blog talks about another web site or blog and links to it, it forms a web network of ‘backlinks’ which act like means to show how popular the website is. 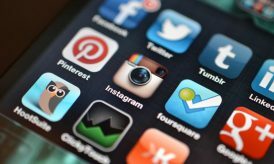 This popularity quotient certainly influences people, but it also helps the search engine judge your site. The more back links you have, from websites linking to you, the more impressed the search engines are! 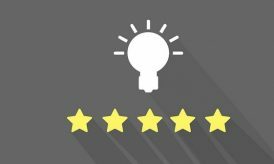 Your rankings improve, more people get in touch, more websites link to you and the chain goes on. Just like the more popular a star becomes, the better are his chances to improve his brand value and become a superstar; well the same story goes on for website. 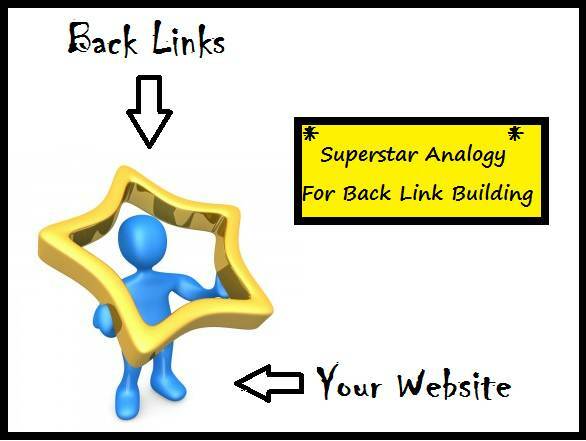 Back links help you to become the web superstar. So how do you make it? Diversity in your linking strategy is important because it indicates your strong web presence in the true sense. Let’s go back to the superstar analogy. Now, a Star who is known only amongst people of one city is a local star. While one, who is popular worldwide is more renowned. In a similar way, each section from where you get your back links is a ‘city’. The more cities you are popular in, the bigger the star you are! In other words, say all your links come only from directories. Then this makes you somewhat like the local star. But if you have various back links from directories, social sites, websites, blogs, etc, then that means you are ‘well known on the web’; search engines take this criteria very seriously and view it as credible information while ranking your website. So, make sure, you have a sound web presence! Many people generally overlook this very important factor – the class C IP address. Basically, the class C IP address is the block of the first 3 octets of your IP address. Something like: 1.2.3.4 – the first three octets for the class C IP address. Now when websites with the same class C IP addresses link together, search engines record it as invalid. For instance, a site with class C IP 1.2.3.3 linking to 1.2.3.4 will not be valid and all your efforts will be wasted. This is the reason why we lay stress on hiring the best SEO Company to handle your SEO activities; so that your interests are not compromised. This is again, something which is very integral to your back link structures and consequent web presence. Form the back link importance point of view, CASE b is the winner! 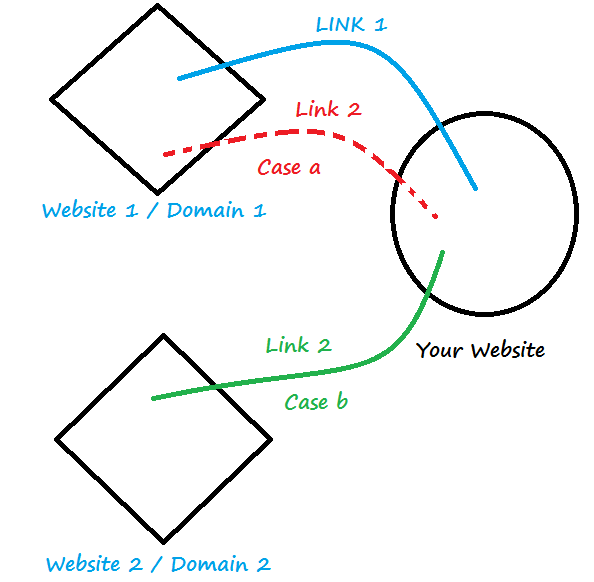 If a second link is coming from another site, rather than the same site, it is given more importance. This also includes new content. Now, Domain 1 from the image might have a new article or blog that links to your website. But, despite the freshness of this content, the back link is graded lower than that from a new site. 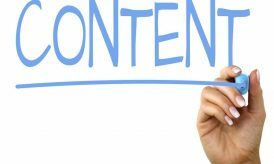 With these few aspects in mind, you can lay the foundation of WHAT you want your web presence to be and how you want your website’s back linking and link building structures to grow! Next story Is Online Storage of Data Safe? Thanks Divya, For sharing such nice tips. I wasn’t aware of Class C IP factor, though I have one question hope you answer it. How would you check and determine the class C IPs. Some interesting points which i never read before. Looks like divyarawat that you have very strong knowledge of SEO. No one could ever explain the concept in a very simplified matter. Thanks Divya. There is no doubt about the importance of link building for a website. Link Building is one of the most important parts of SEO.Thanks for your tips.